Embroider Your Name (+ $50 ) ? Personalized gloves will ship 4 - 6 weeks from date of order. Once your order is placed, you have 24 hours to contact Customer Care to make changes. Prefer to build your own ? Ultra-premium Pro Preferred® Kip leather for the unparalleled feel, quality and performance that the game's biggest stars demand. Gameday patterns trusted by the pros available for every position. 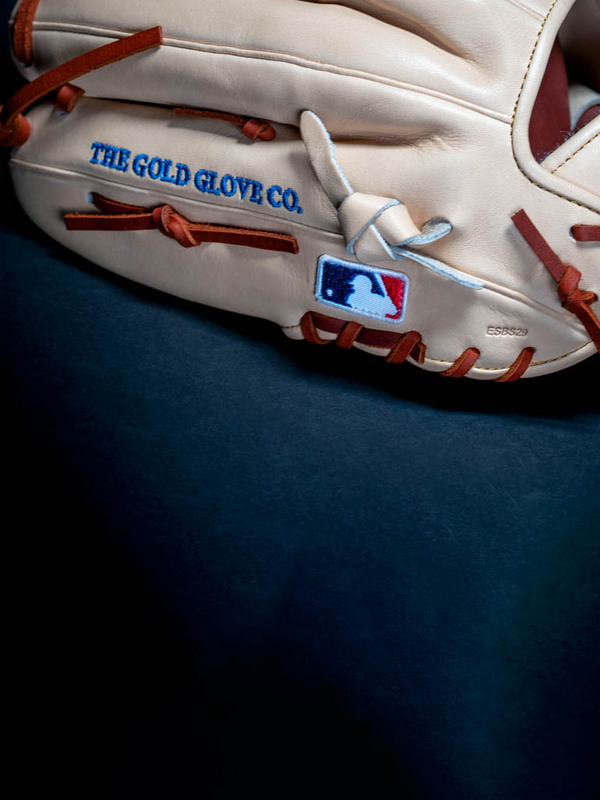 Handcrafted and individually numbered by the world's top glove craftsmen for unmatched quality and attention to detail. Carefully selected for its ability to form and maintain the perfect pocket. 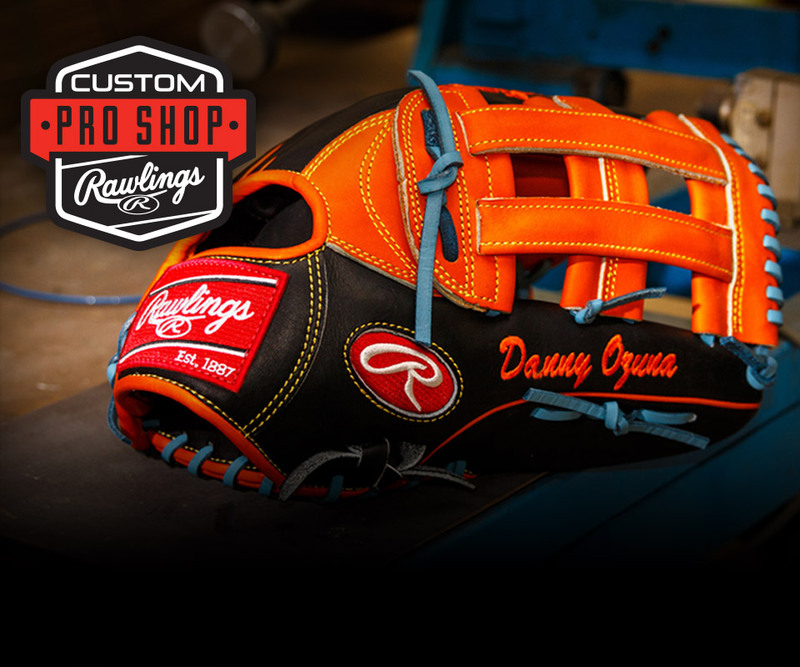 Pro features and attention to detail you'll feel every time this glove is on your hand. Ultra-comfortable sheepskin wicks moisture away, keeping your hand dry for improved control. All-natural, 100% wool wrist stap provides lasting comfort in all conditions. Superior comfort and unrivaled support at any position or level of play. 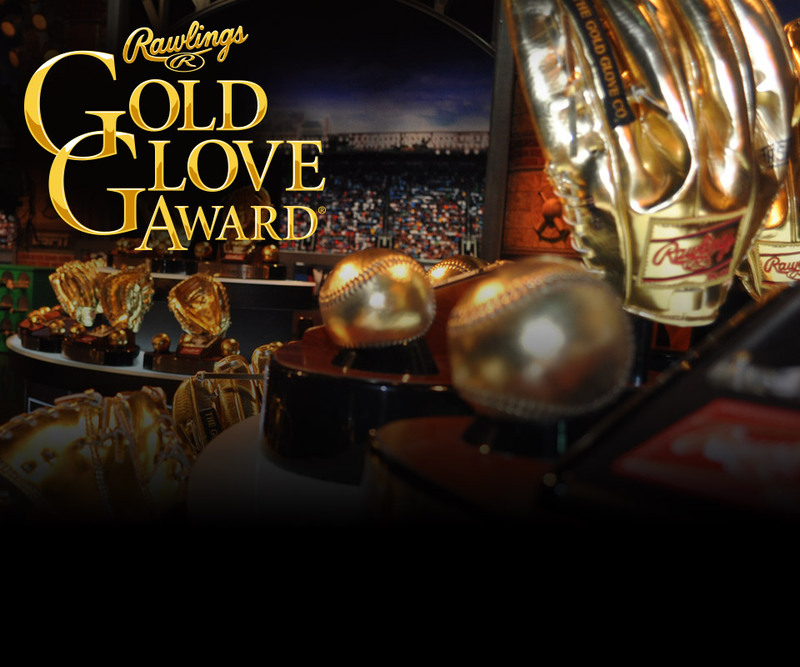 Celebrating 62 years of defensive excellence. Custom gloves to match your style.